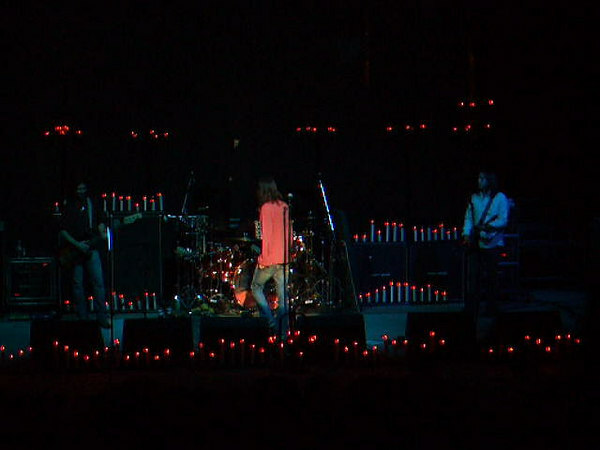 The Black Crowes played in Memphis October 2005. The weather was ideal for an outdoor show. And Mud Island was the perfect place to see them.